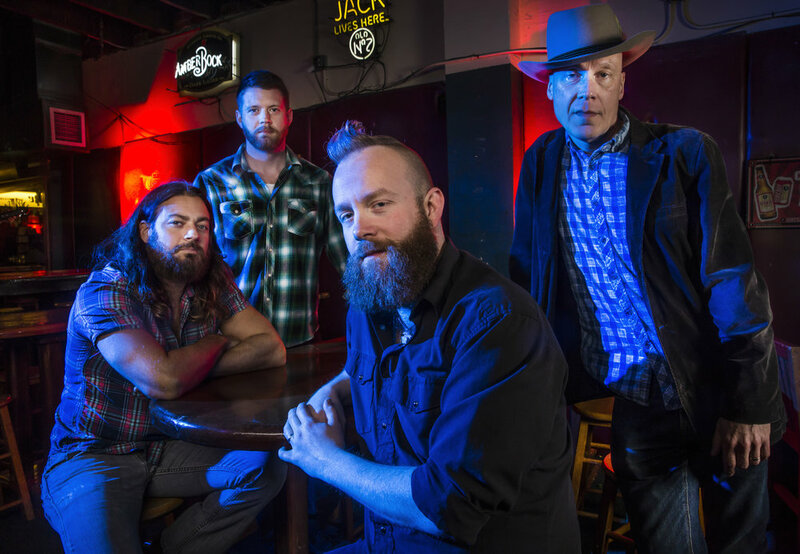 A veteran of the progressive roots music scene, Dustin Arbuckle (Formerly of Moreland & Arbuckle) continues kicking up dust with Dustin Arbuckle & The Damnations. A musician of vast appetites, he’s long held an appreciation for traditional American music in the vein of Charley Patton as well as the cross-pollinated sounds of The Band or Stax-style soul. His work with The Damnations allows for that along with occasionally forays into deep country and even jazz.